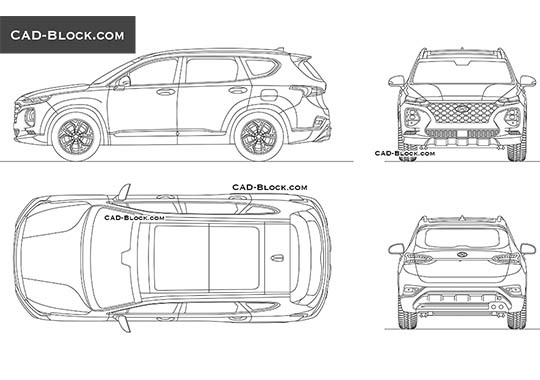 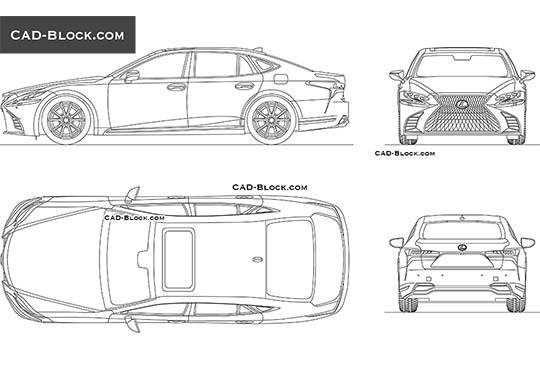 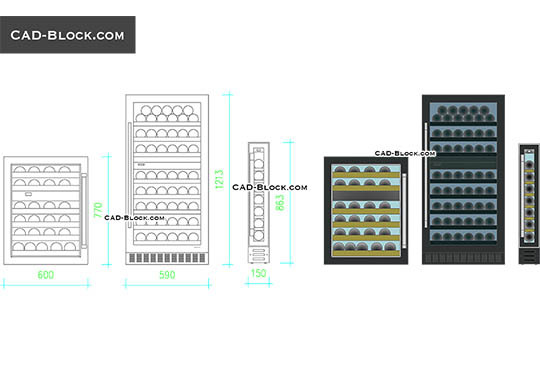 This is a high quality 2D AutoCAD Block that will enhance detail and realism to your AutoCAD works. 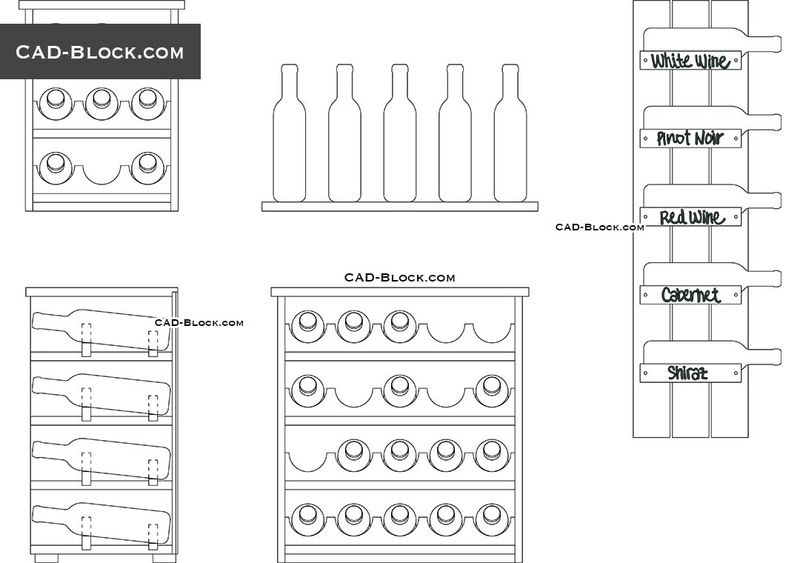 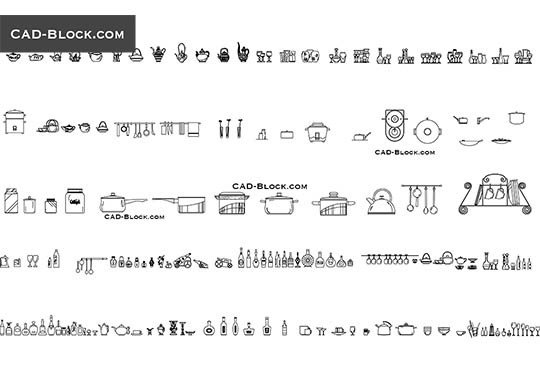 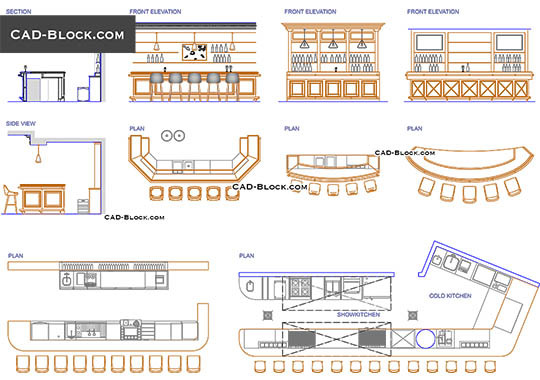 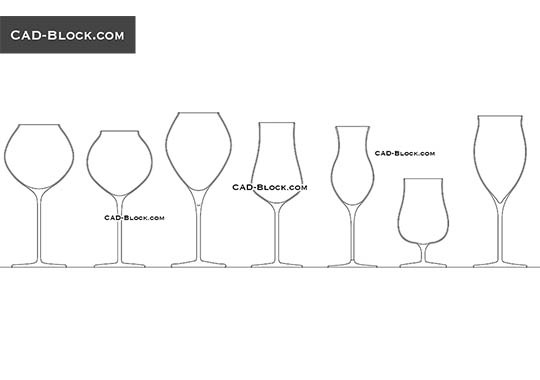 This DWG file contains: wine bottles, racks. 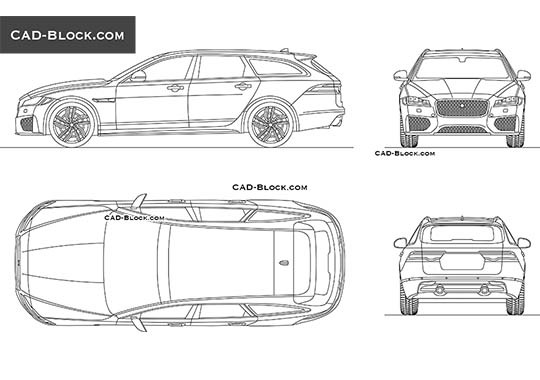 The blocks in front and side elevation view.